When the work is done, why not stay and play? 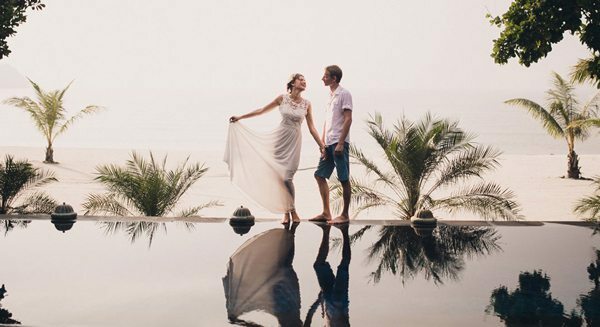 What business traveller can’t benefit from a little leisure time? 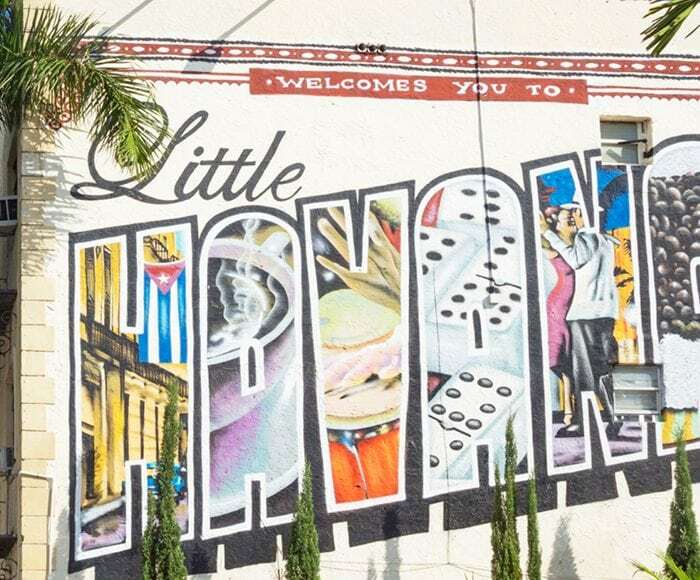 Tack an extra day onto your next work trip, block your calendar and call up a few friends: You’ll be busy discovering a new corner of the city or seeing the splendid natural beauty outside its bounds. 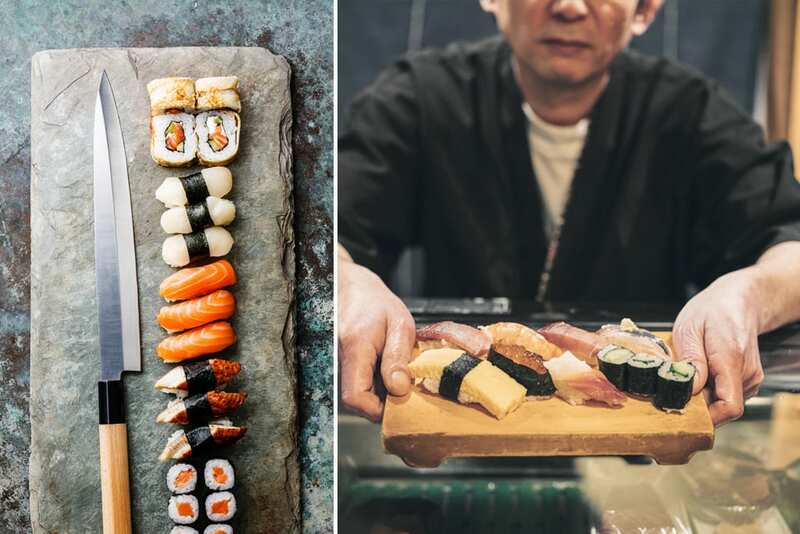 From accompanying a sushi chef around Tokyo’s Tsukiji fish market to soaring over the Grand Canyon in high style, here’s how to maximize an extra day – or hour – in Tokyo, Las Vegas, Florence, Bogotá and Dubai. When you wrap up work in the soaring city of Dubai, reward yourself with a sunset trek through the desert. 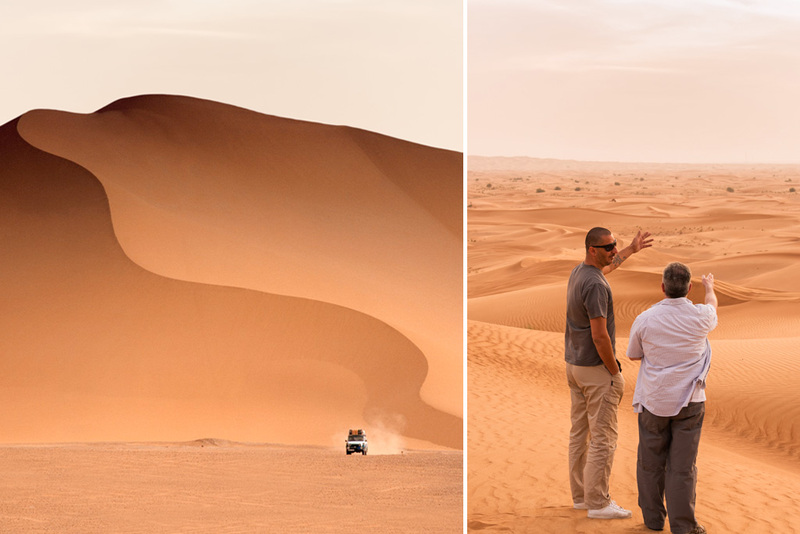 Seasoned safari-goers know dusk is the best time to ride the golden dunes – as the sky dims and the air cools, native animals like caracals and cape hares appear. 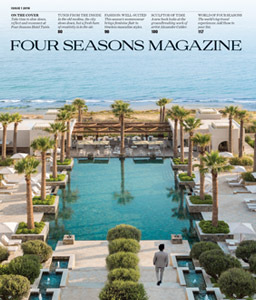 As a guest of Four Seasons Resort Dubai at Jumeirah Beach, you’ll ride in a mint-condition 1950s Land Rover with a professional Conservation Guide, watching as the Dubai Desert Conservation Reserve comes to life. The trip continues to the Four Seasons open-air Bedouin camp where you’ll settle in to see a blanket of stars unfurl above. While the staff prepares a three-course dinner, the resident astronomer narrates the Arabian night sky. Prefer a birds’-eye view? 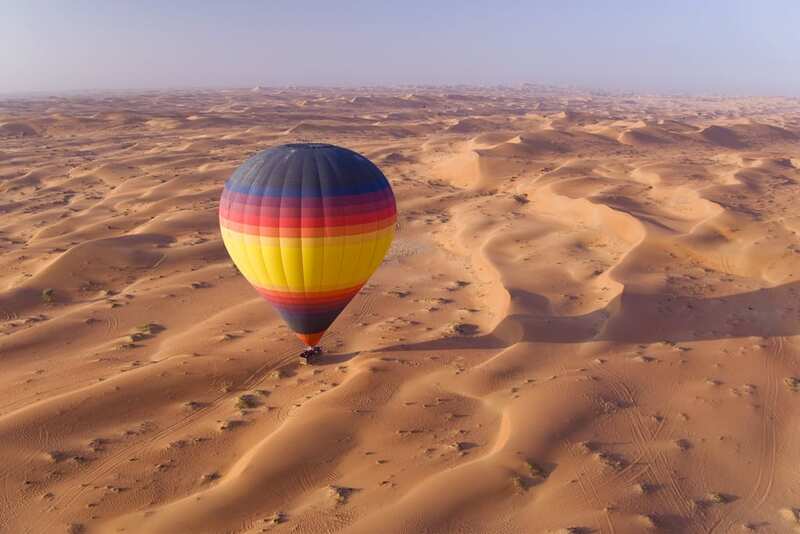 Watch as wandering oryx and camels traverse the sandy landscape during a breathtaking sunrise hot-air balloon ride over this same desert preserve. Sushi chef Yoshi Tezuka first visited Tokyo’s Tsukiji Fish Market as a child, tagging along as his father sourced seafood for the family restaurant, Matsunozushi. As the fourth-generation chef at Matsunozushi, Chef Yoshi is perhaps Tokyo’s best guide to the Tsukiji Outer Market, the bustling array of stalls surrounding the site of the fish market he frequented as a child. Thanks to Four Seasons Hotel Tokyo at Marunouchi, you can go with him, getting an insider’s look at the rows upon rows of fresh fish, fruits, vegetables, spices and other culinary delights. Want to buy a Santoku knife or pick out the freshest fish? Chef Yoshi will help. After shopping, you’ll return to Matsunozushi for a private lesson in authentic Edo-style sushi making, followed by – what else? – a traditional sushi lunch. 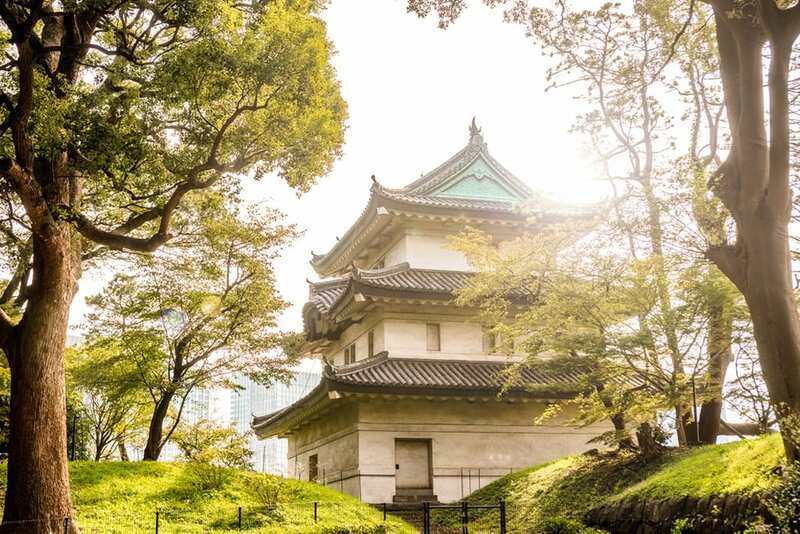 The Imperial Palace loop is a favourite among runners in central Tokyo, and for good reason – the 5-kilometre (3.1 miles) path encircles the palace grounds, with serene moats, stone walls, gates and gardens. Pick up a runner’s map at the Hotel’s front desk. White truffles from the San Miniato hills, between Florence and Pisa, have earned worldwide renown. During a Tuscan countryside trek arranged by Four Seasons Hotel Firenze, you’ll join a team of truffle hunters in hot pursuit of these precious culinary gems. 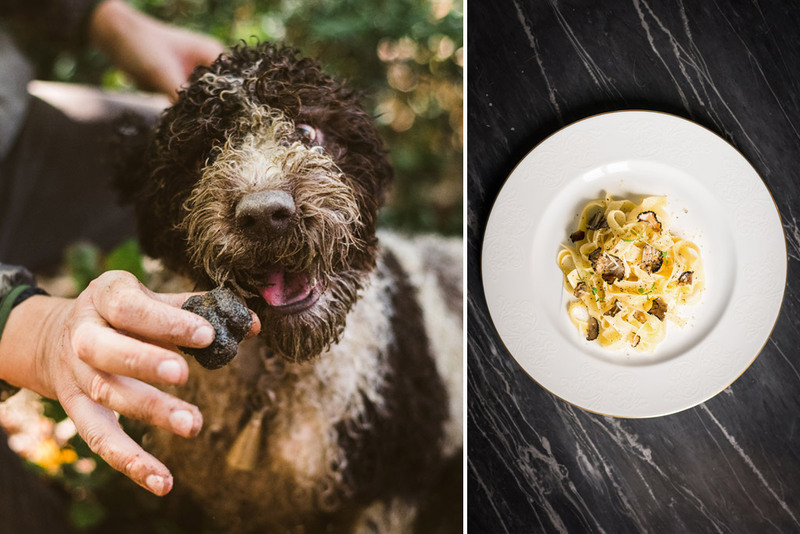 Scent hounds like Giotto, a Lagotto Romagnolo, and Birba, a beagle mix, lead the way as guides from fourth-generation truffle purveyor Savini Tartufi fill you in on truffle biology and cooking methods. After unearthing a few specimens, you’ll return to the elegant Savini headquarters, where a chef delicately shaves and slices them, creating dishes like tagliolini al tartufo bianco that present their distinctive flavour to greatest advantage. 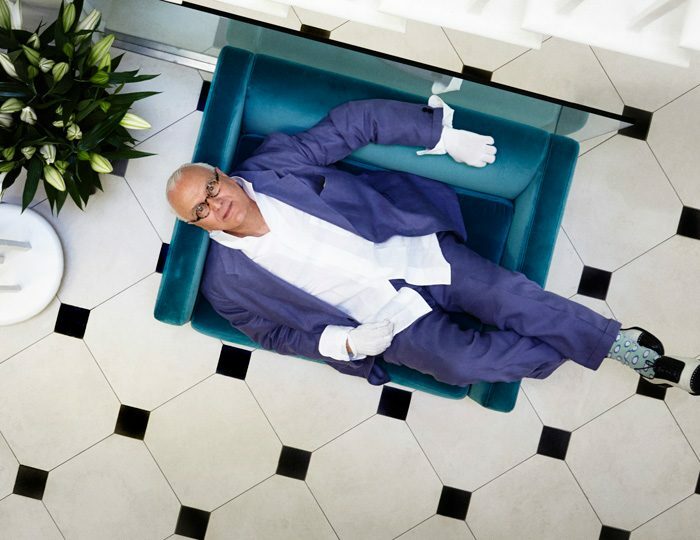 You’ll be back at the Hotel by mid-afternoon – plenty of time to rest before dinner at Il Palagio Restaurant, where the truffle tasting continues under the deft guidance of Michelin-starred Chef Vito Mollica. 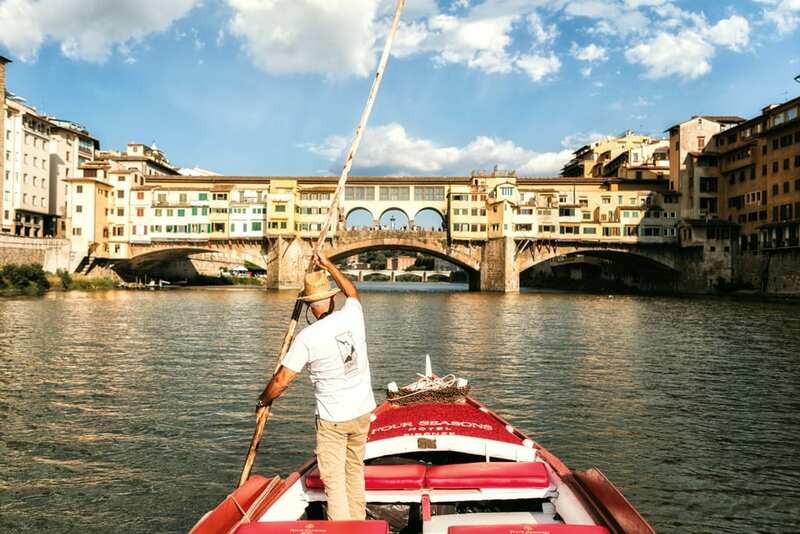 Four Seasons Hotel Firenze’s own restored renaioli boat, passing beside or beneath sites like the Uffizi Museums and the Ponte Vecchio with Concierge Paul Lydka at the helm. The spectacular Sierra Nevada de Santa Marta mountain range begins just 26 kilometres (16 miles) inland from Colombia’s Caribbean coast. Here, lush jungles, scrubland and cloud forests cradle exotic fauna such as the boar-like tapir and the critically endangered harlequin frog. 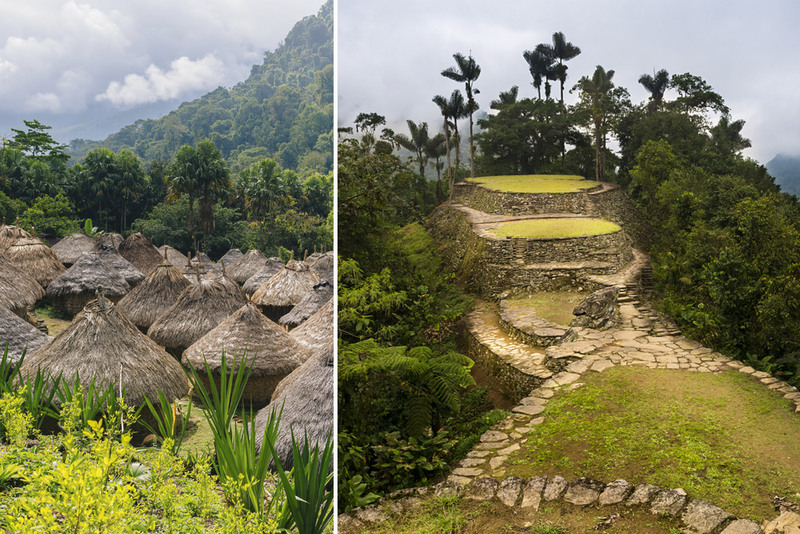 On an excursion offered exclusively to guests of Four Seasons Hotel Bogotá and Four Seasons Hotel Casa Medina Bogotá, you’ll fly via helicopter over Tayrona National Natural Park and the Sierra Nevada’s mysterious Lost City – an estimated 650 years older than Machu Picchu – before touching down in the remote village of Mulkuakungui. Here, as the self-proclaimed guardians of the earth, the self-sustaining community of Kogi people has lived in harmony with its surroundings for nearly five centuries. In their company, learn about their enduring customs, such as spinning cotton and constructing circular huts out of stone, mud and palm leaves. 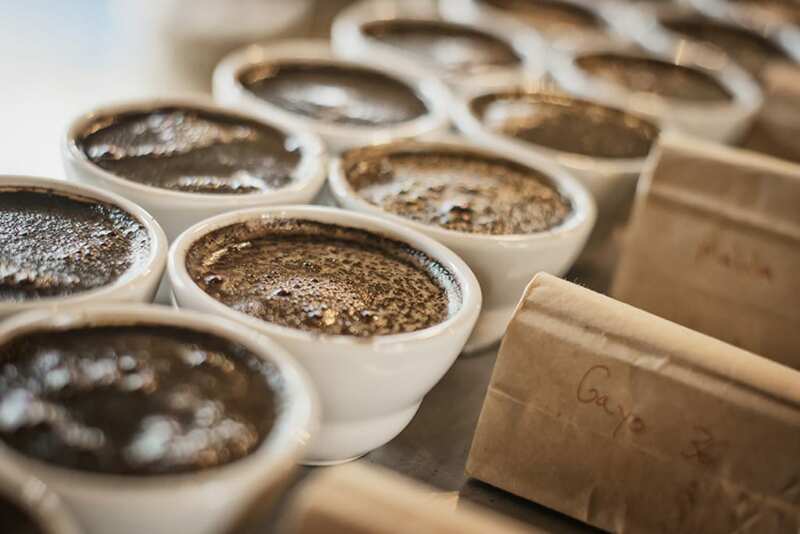 Experience a guided tasting of Colombia’s esteemed San Alberto coffee. From a private room inside Castanyoles restaurant at Four Seasons Hotel Casa Medina Bogotá, you’ll practice several sense-sharpening exercises before the “coffee baptism” begins. Many visitors to Las Vegas make the trip to the Grand Canyon, but most are doing it the hard way. 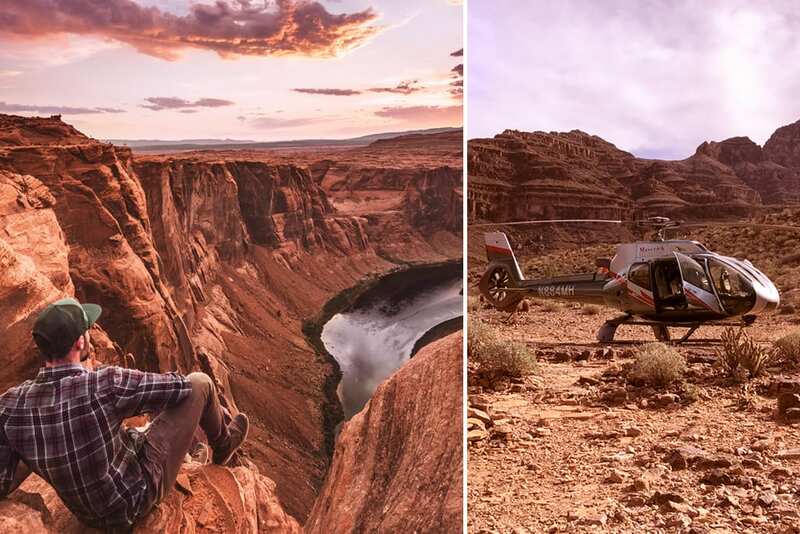 Four Seasons Hotel Las Vegas has partnered with Maverick Helicopters to give guests an unparalleled tour of American Southwestern splendour. First, you’ll soar over the Valley of Fire, a preservation area defined by ancient trees, petroglyphs and otherworldly arches. From here, your pilot will dip deep into the Grand Canyon, landing 3,500 feet (1,066 metres) below the West Rim. A picnic lunch prepared by the Four Seasons culinary team is yours to enjoy as the Colorado River rumbles below. The return flight affords aerial views of Lake Mead and Hoover Dam before delivering you to the scintillating Las Vegas Strip. 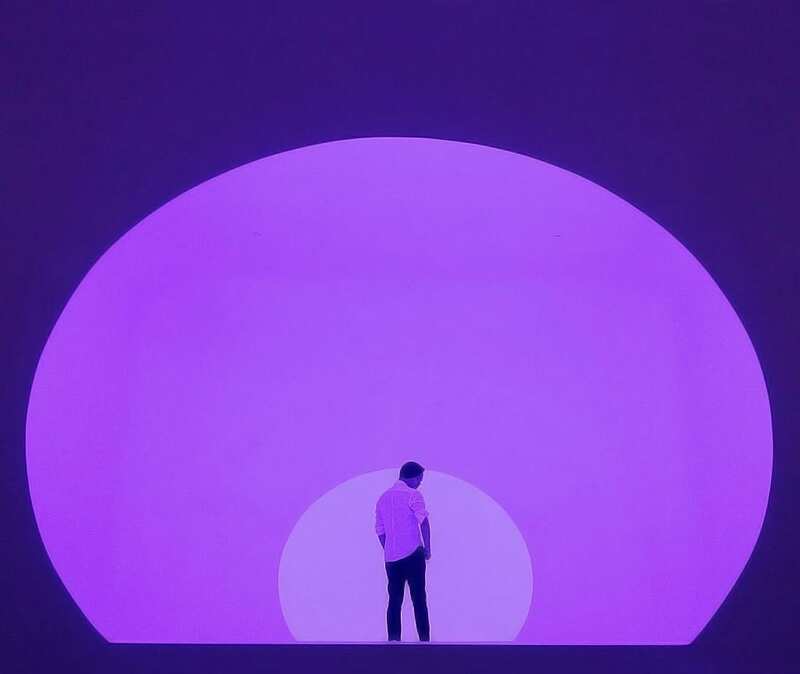 Have the Concierge reserve your spot at James Turrell’s Akhob installation, tucked into the top of the Louis Vuitton store at City Center. In this immersive art experience, dimensions become obscured as you walk through large chambers filled with slowly changing lights. Where will you mix business and pleasure? 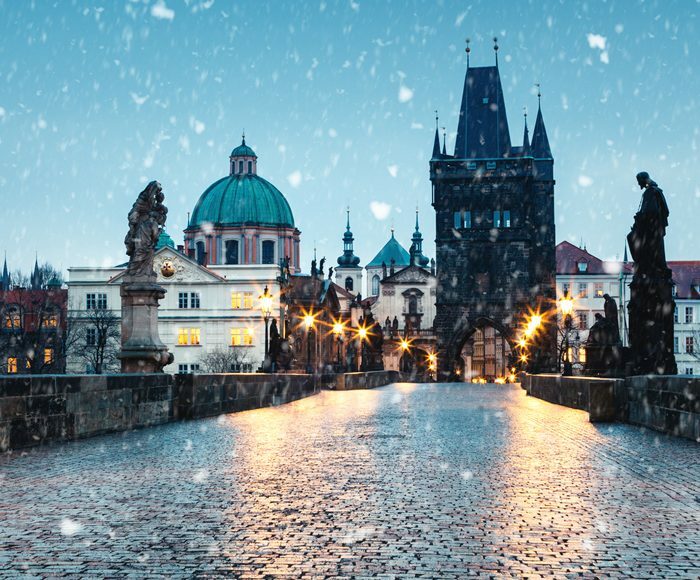 We rounded up seven of the most #photogenic sights, as well as a hit list of have-to-be-there spots.